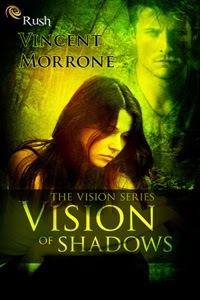 Today is my stop during the blog tour for Vision of Shadows by Vincent Morrone. 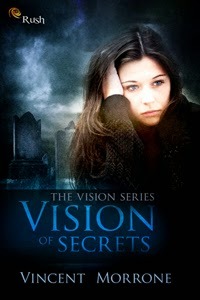 Vision of Shadows is published by Entranced Publishing. 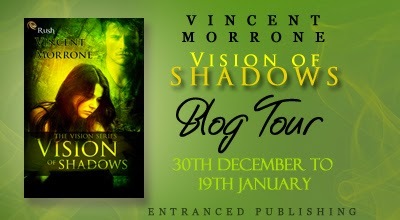 This blog tour runs from 30 December till 19 January, you can view the whole tour schedule on Vincent Morrone's website. She's got plenty of her own, ranging from the annoying ghost that keeps showing up and attempting to sing Copacabana, (badly) to the visions of a terrifying future that is getting closer each day. 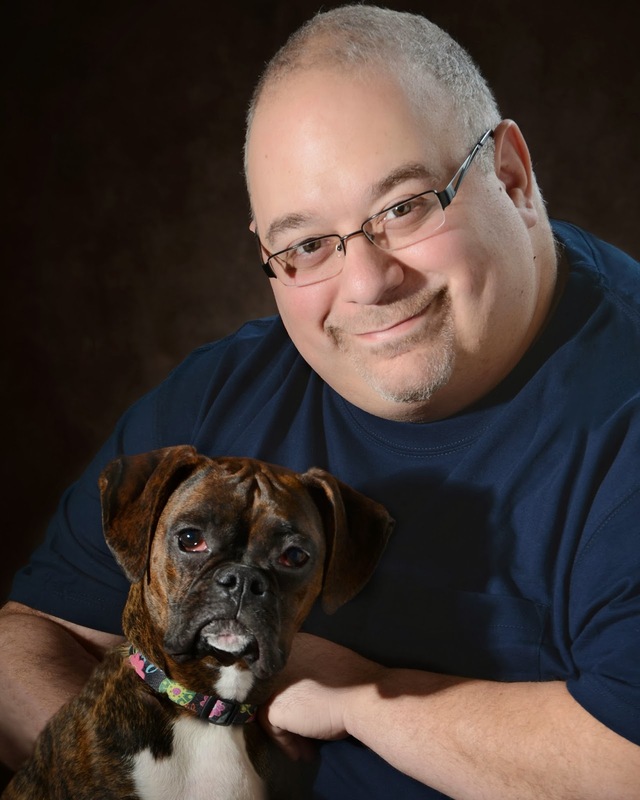 Thanks for having me on!! !